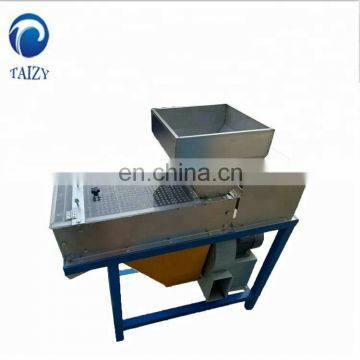 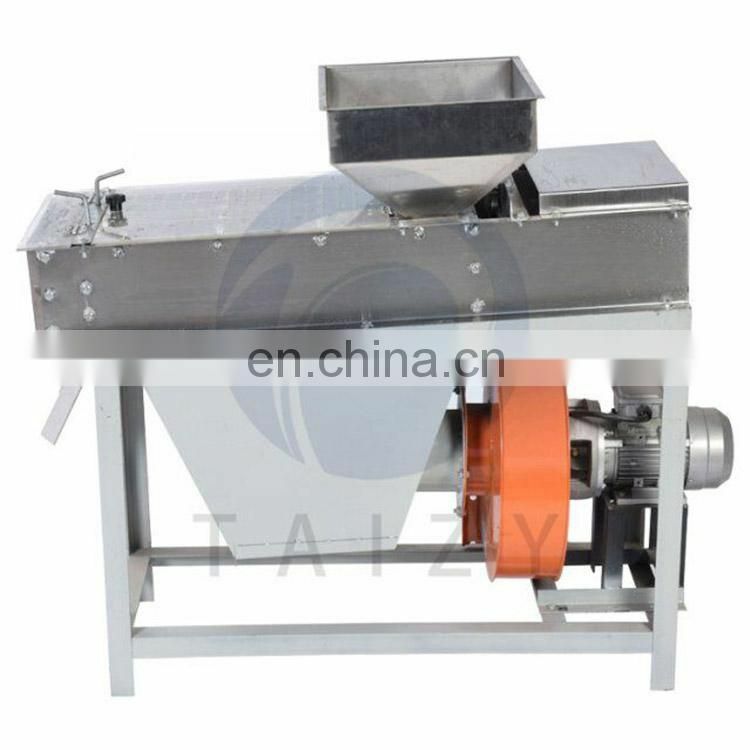 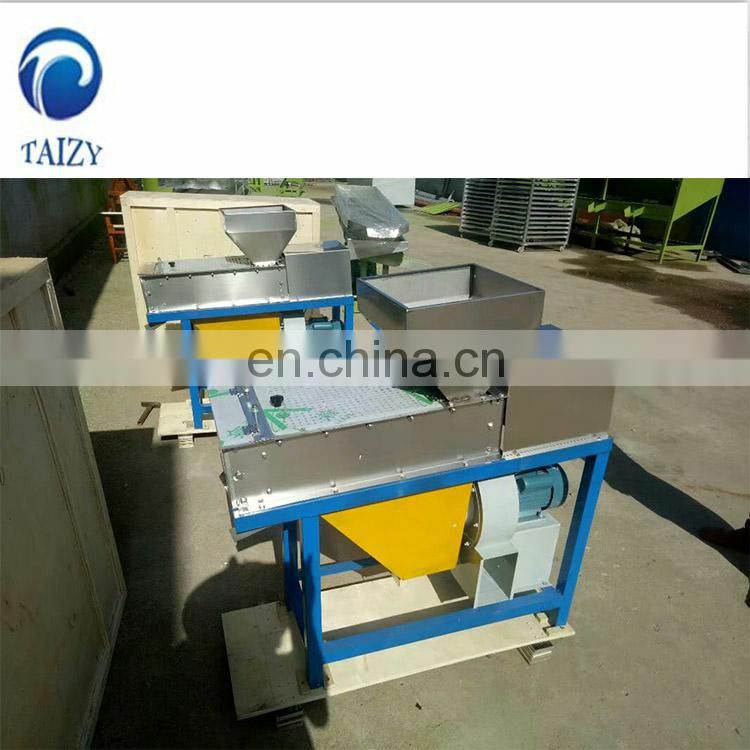 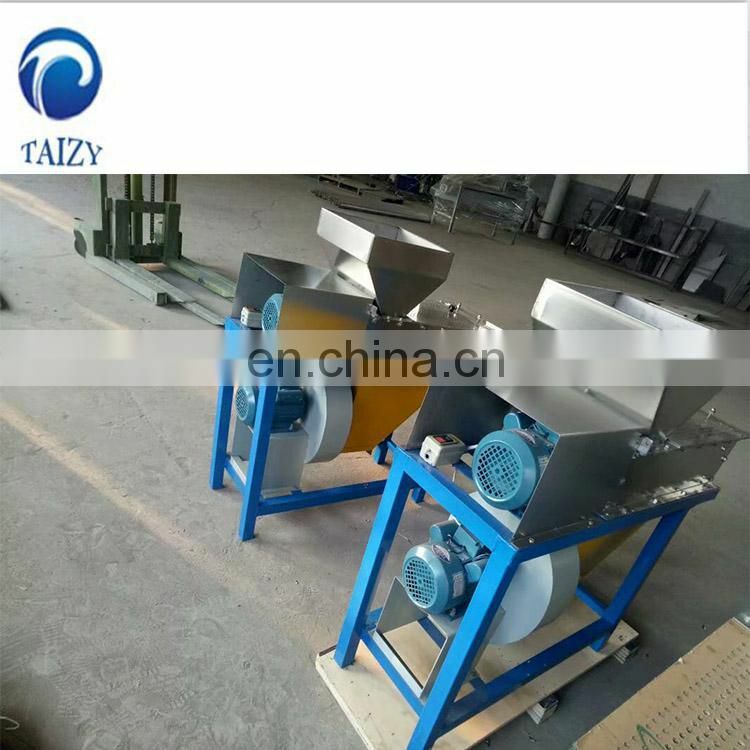 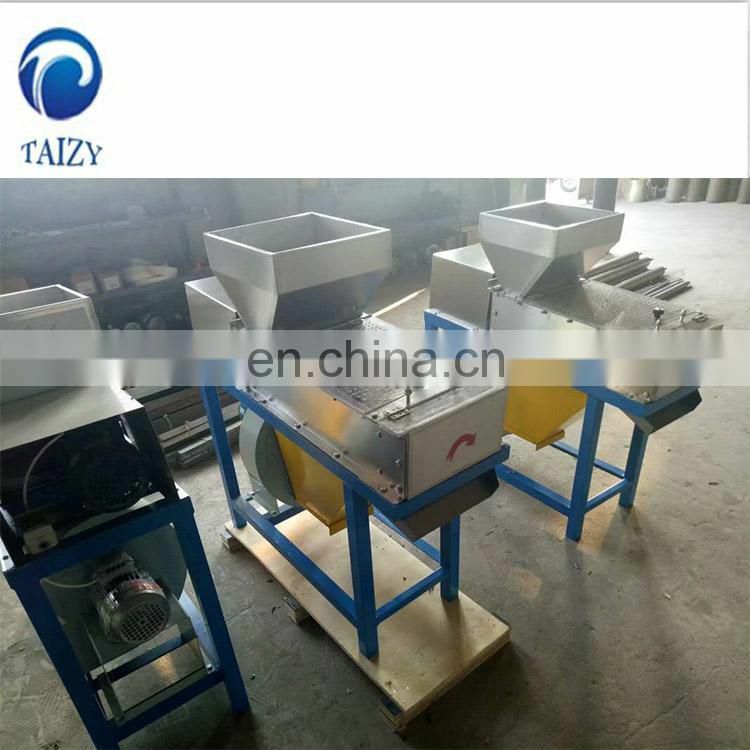 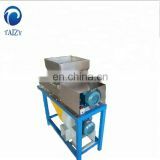 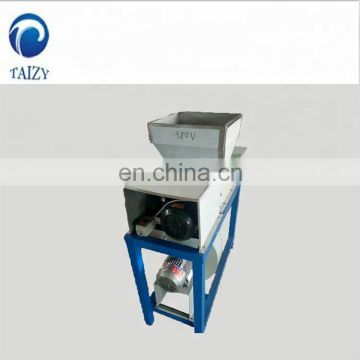 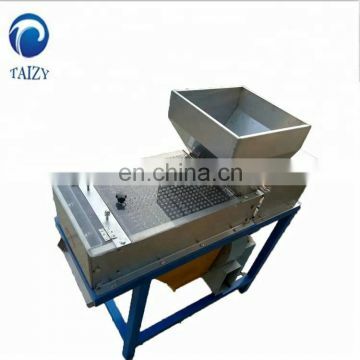 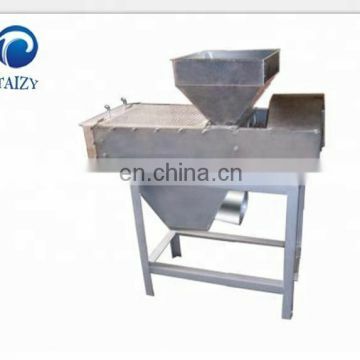 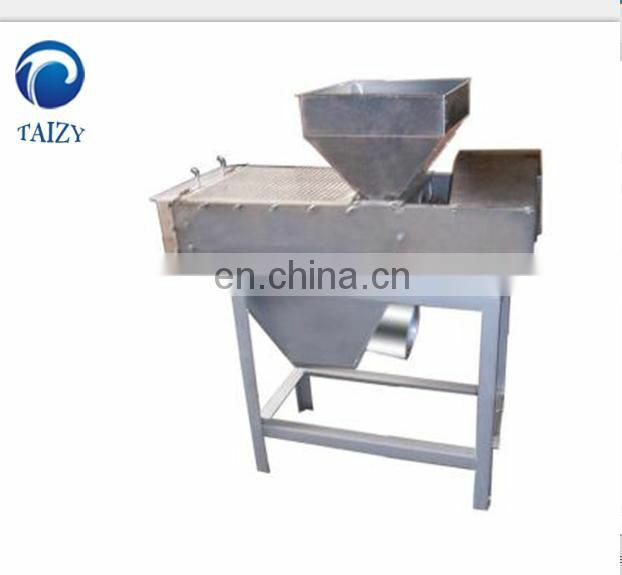 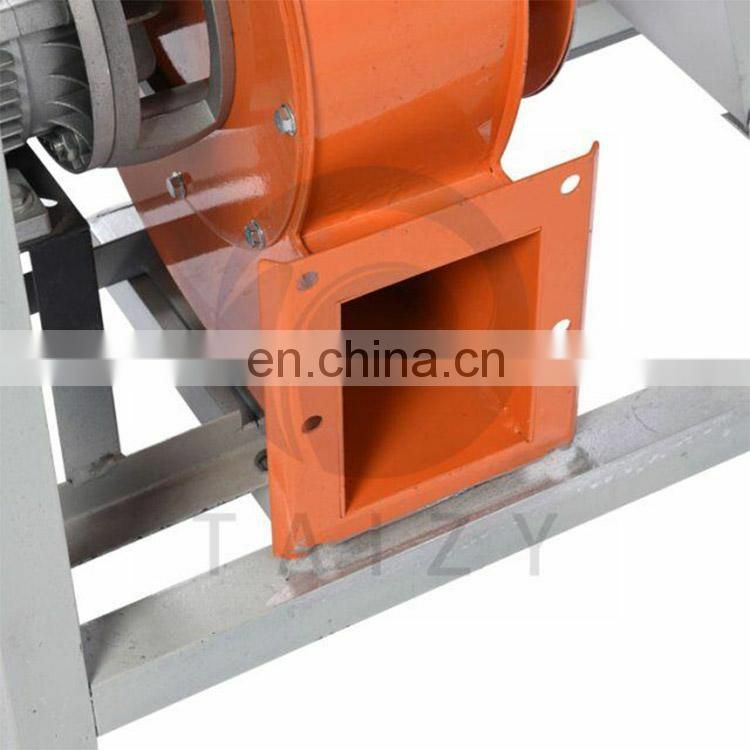 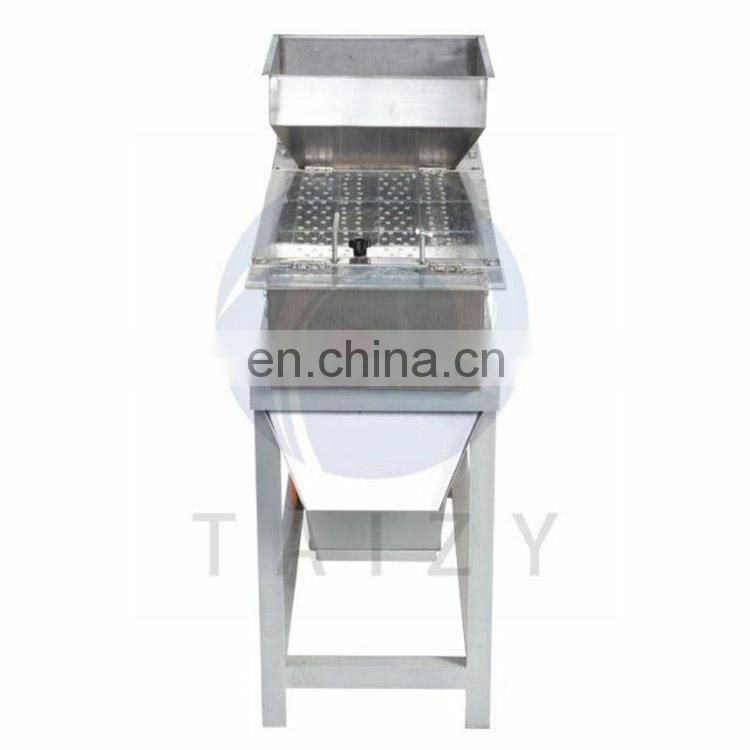 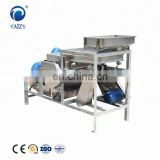 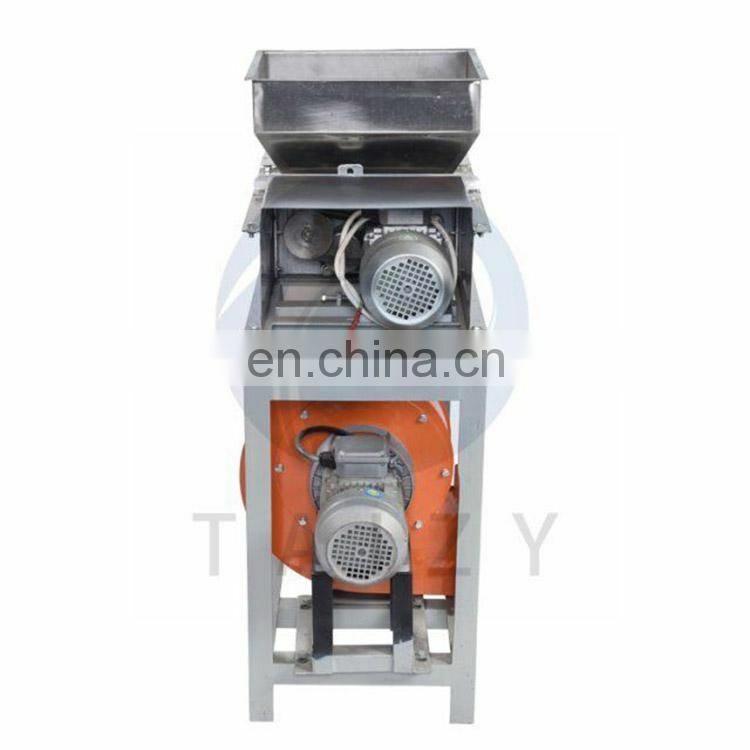 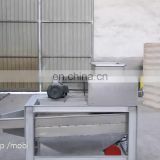 and is an essential equipment for processing peanuts in deep processing. 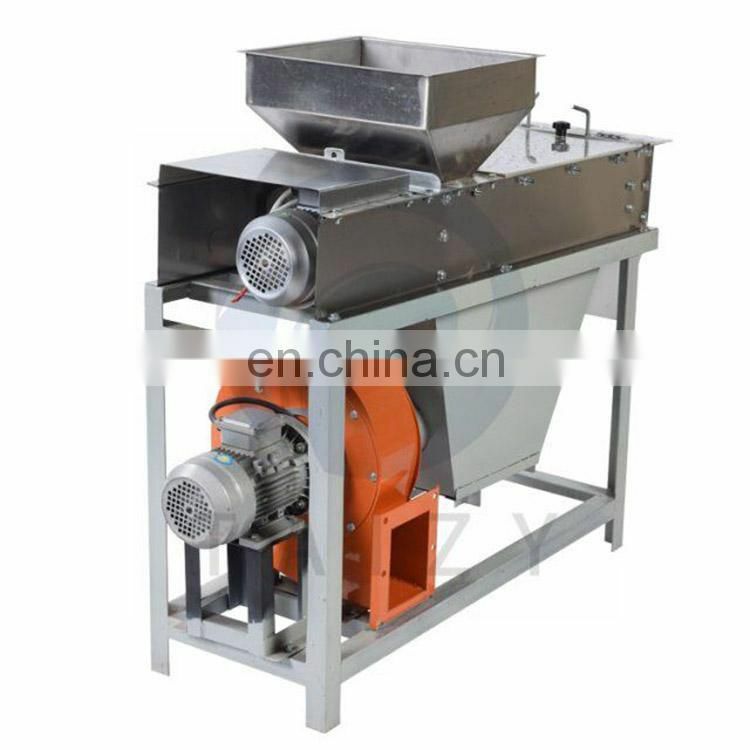 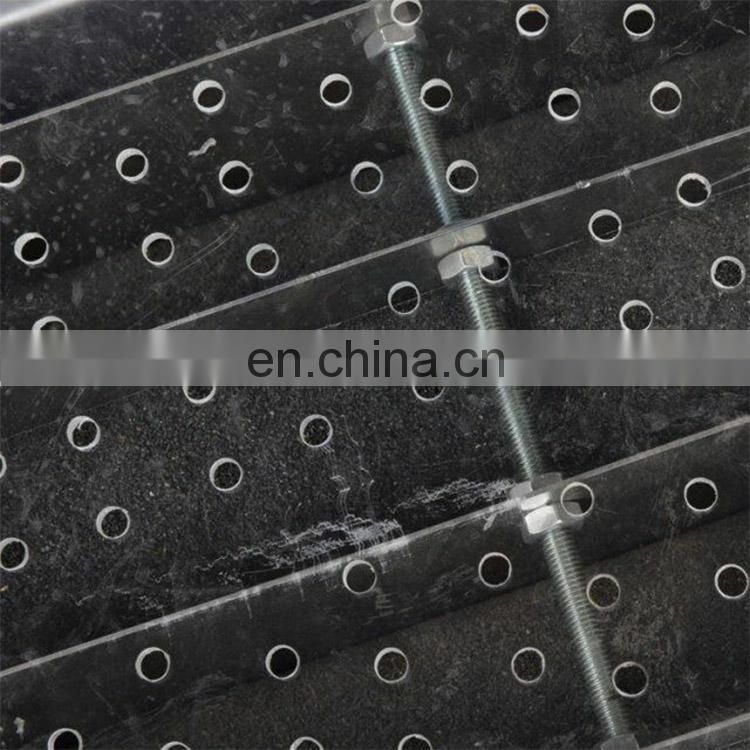 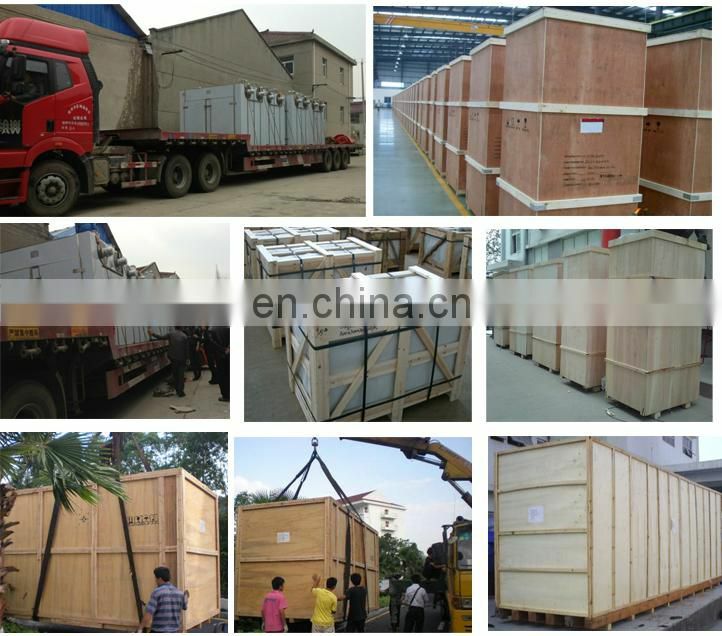 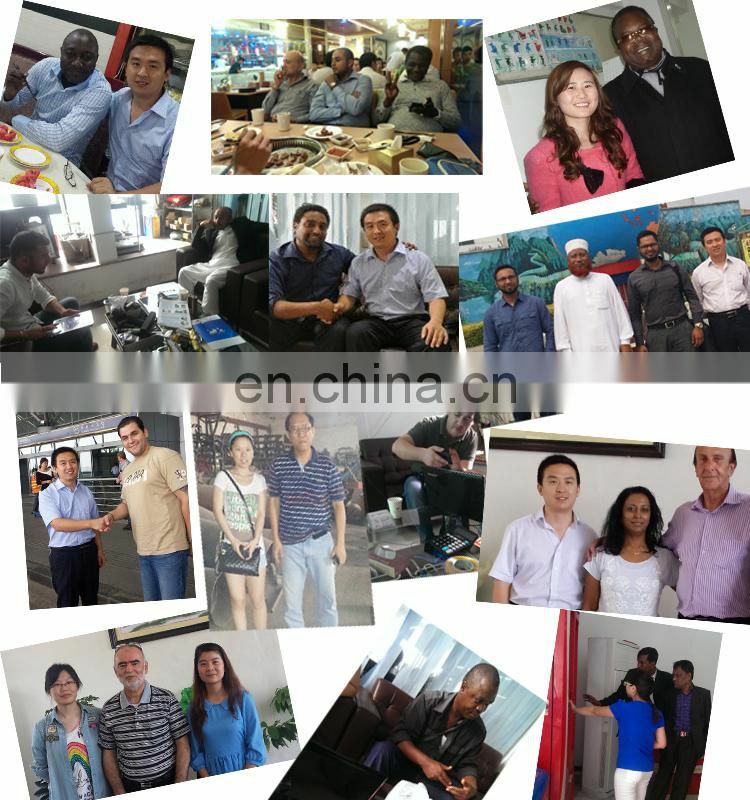 which has the advantages of high desquamation rate, high whole kernel rate, low energy consumption and high productivity. 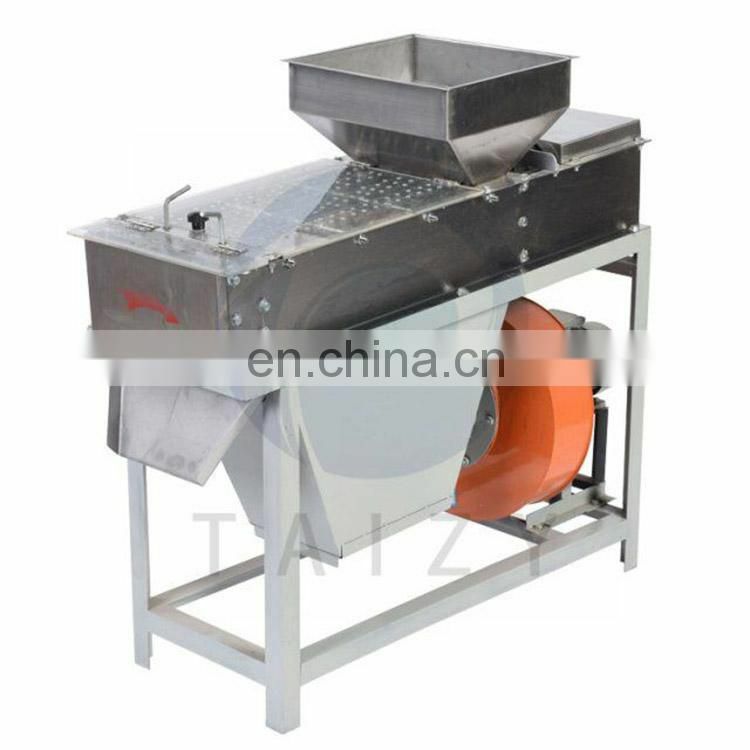 Peeling and kernels and skin separation at the same time, the effect of separation of kernels and skins is good.